"Of all the seasons of the church year,” author Fleming Rutledge writes, “Advent most closely mirrors the daily lives of Christians and of the church.” For some of us this may come as a surprise! We think of Advent as wreaths and carols as we prepare to celebrate the birth of Jesus. But to understand what Rutledge means we needs to recapture how Christians for centuries have viewed this season. Traditionally, Advent was a time to look toward Christ’s second coming in light of His first coming. A season for the church to place itself in the “time in between” Jesus’ hidden birth in a humble manger and His glorious return at the end of time. It's a season to yearn. A season to lament the brokenness of the world and of ourselves. And a season to reflect on God’s promises to be fulfilled in the return of Christ. 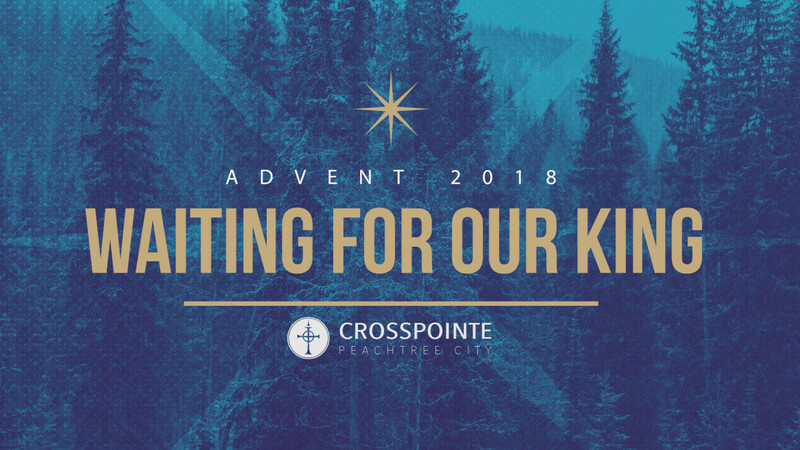 Join us, as we invite God to break in and break through with a fresh outpouring of His Spirit this Advent season. Sunday at 10am @ 401 Dividend Drive in Peachtree City, GA.